Aspire Higher Sport has a goal of helping athletes grow mentally and physically while focusing on a winning team mentality. 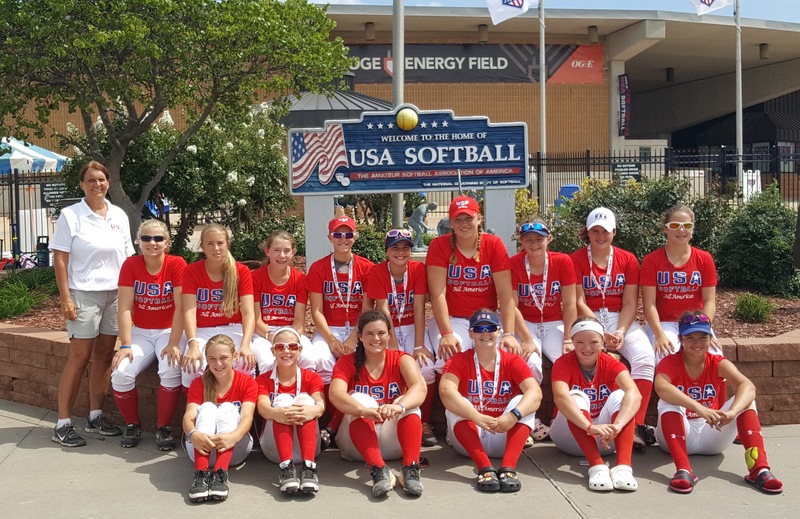 Growing the game of fastpitch softball through instructional and educational programs for both coaches and athletes is also a focus. There will be an emphasis on improving performance by using mental training techniques that will help athletes become more successful in softball and life. To help young athletes and youth coaches develop the positive mental mindsets that lead to personal and team success in sports and in life. To help athletes and teams become more successful at playing the game mentally and physically through: individual lessons, skills camps, team camps, and mental skills training and team building clinics. To help high school athletes, parents, youth organizations, and coaches understand the recruiting process and offer guidance and direction through individual consultation and team recruiting seminars. makes you who you are. everything that happens to you. team concepts, practice structure, and drills. 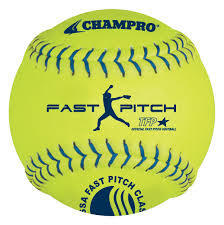 improving softball skills or mental skills training. improving skills while working with college coaches. 25 rankings for academics, and received Coach of the Year honors in accumulating 801 career victories. Linder attributes much of her success for her love of teaching both the mental and physical parts of the game. to help them find a college program that will be a good fit for them academically, athletically, and socially. instruction, mental training, and recruiting information seminars. Kentucky, Michigan, Indiana, Illinois, and Canada. 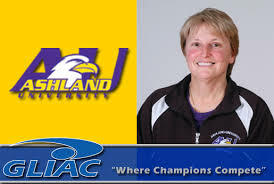 University, each of her team’s recorded more than 30 wins and were academically and nationally ranked. career total. Together they have the most wins as father/daughter head coaching duo in NCAA history.